OfficeMax may not be the first store you hit up when looking for new electronics, but the retailer is currently offering 20% off the price of a wide range of Android tablets and other items, including printers, ink, and other substantially less exciting necessities. To take advantage of the offer, you just have to pick out your product of choice and enter SAVE20 at checkout. The code is valid from now until January 11th. 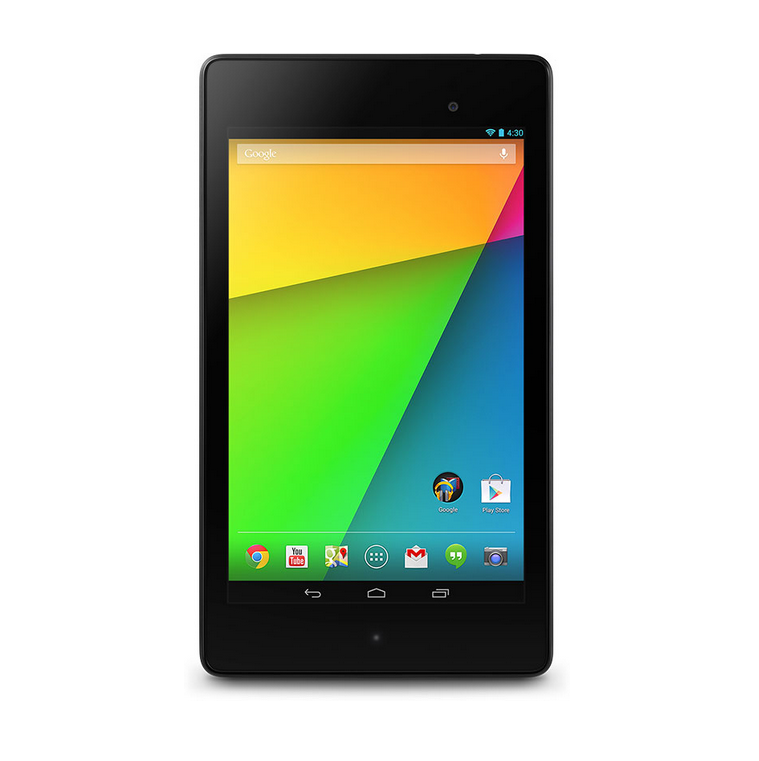 While not all off the offered tablets are winners, some of the discounted ones include the 16GB Galaxy Tab 3 10.1 and the 32GB Nexus 7. 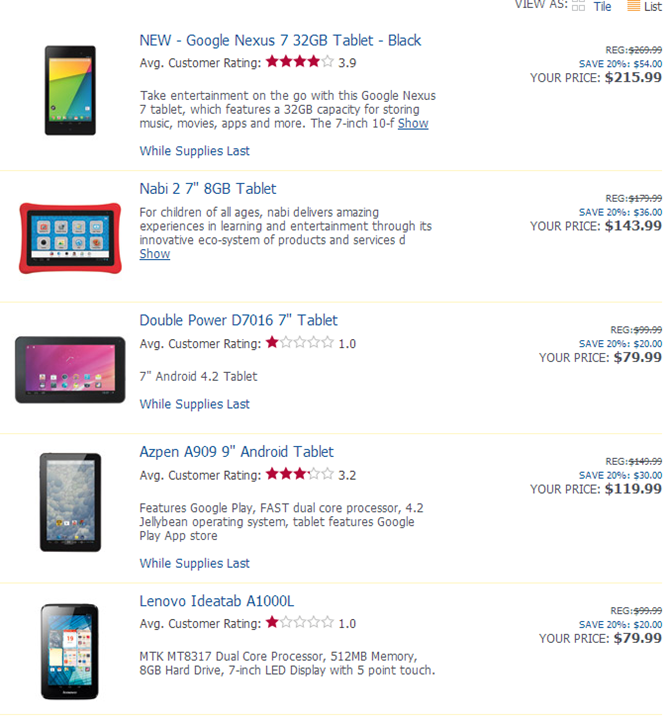 With the former, 20% off amounts to a pretty sizable savings of $80, bringing the price down to $319.99. In the case of the latter, the price goes from the usual $269.99 to just $215.99. 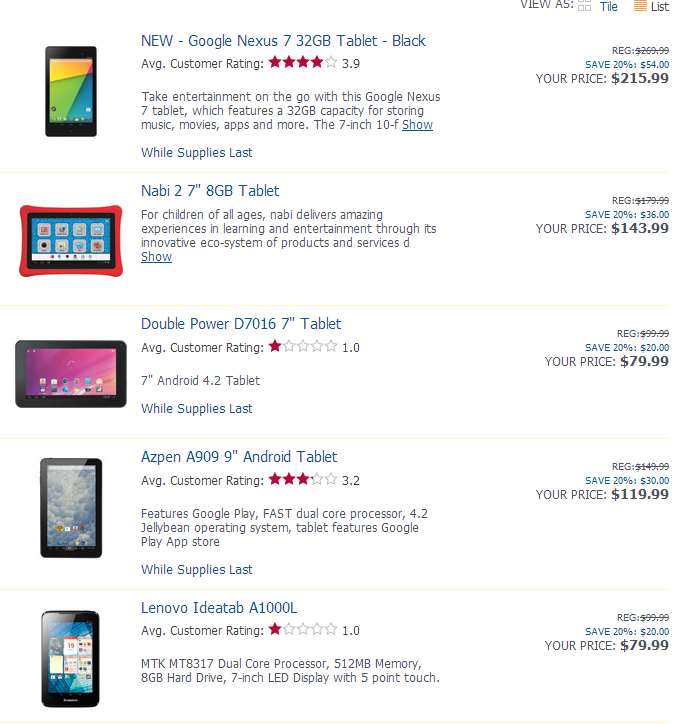 Don't panic when you don't see the tablets discounted when first visiting the site. You will need to enter the coupon code on an item and return to the original page before seeing the discounted price inline. To sweeten things further, MaxPerks members may be able to get another 5% off. To start shopping, just hit up the link below.